Open Day Success. There was a tremendous turnout for Holy Family Boys and Girls National Primary Schools open day. Everyone was very impressed with all the fantastic activities that are available in both schools. These range from award winning choir, after school chess, afterschool science club, after school soccer leagues, state of the art computer room, interactive whiteboards, after school music etc etc. However, the highlight of the open day was the opening of the two new brilliant classrooms in Holy Family BNS. They are a credit to everyone. Principal, Ms Patricia Wall was justifiably proud of our tremendous school and brilliant pupils! Well done everyone. As part of the wonderful celebration of Askea Parish’s21st, Holy Family Boys and Girls National Schools will hold an open day on Friday November 25th from 10.30 to1.00pm. 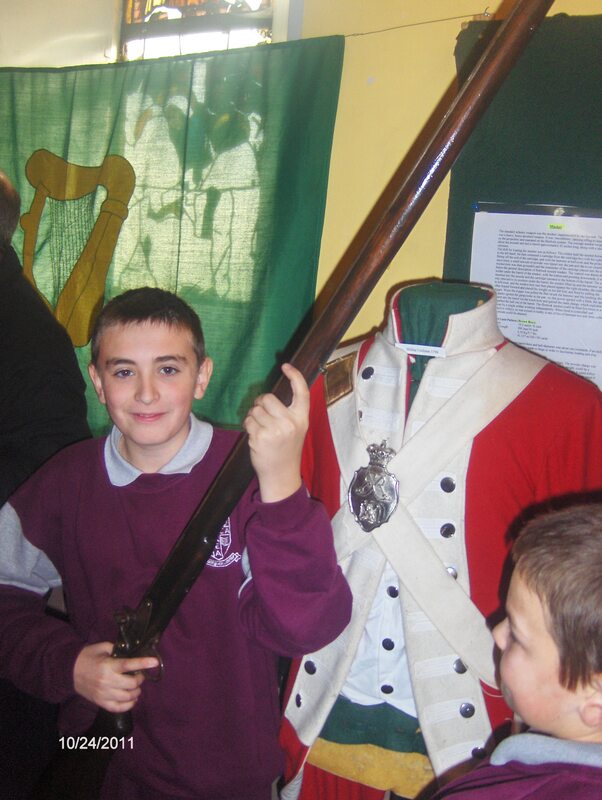 There will be many activities in these two excellent Carlow primary schools, including those for pre-schoolers. This is an open invitation for all to come and enjoy. It will also be an fantastic opportunity to view the school’s brand new extension. Holy Family BNS has been awarded three successive “Science and Maths School of Excellence” by the national science body Primary Science.ie As part of the schools work towards a fourth award, the school hosted renowned astronomer Kevin Sweeny, who spoke to the senior classes. 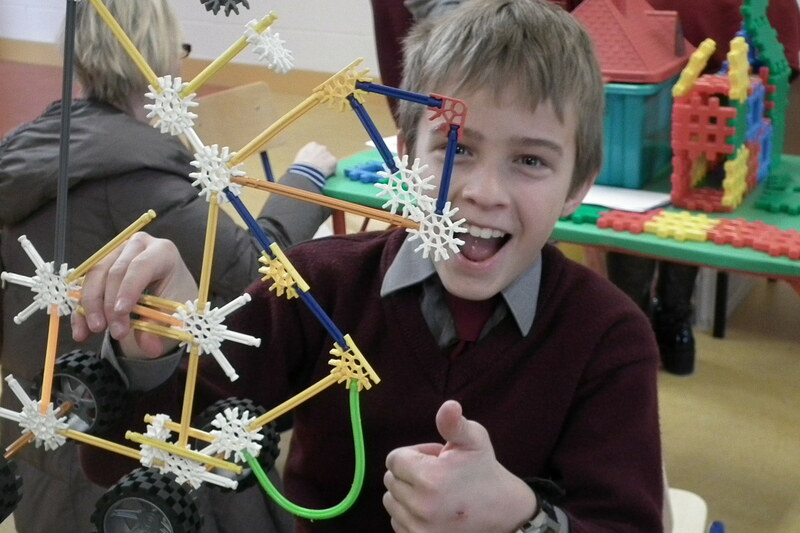 Fourth class had a brilliant “Magic Science” talk in Carlow Library. Steve Allman, scientist, amazed the children with a brilliant talk on the magic of science including beds of nails and making beakers disappear in water. Sixth class travelled to Carlow IT where NASA Astronaut Captain Greg Johnson totally captivated the children with his adventures aboard the space station orbiting planet earth. He also spoke of the honour of being the last pilot of the space shuttle Endeavour. It was just an unforgettable occasion. Holy Family BNS would like to thank Fiona Roberts, Carlow Library and Aisling Fitzgerald Carlow IT for organising these wonderful events. Finally, Holy Family BNS, are honoured to be the only primary school in Carlow to have their science project “No More Paper Money” accepted to be part of the Young Scientist exhibition in the RDS in Dublin on January 24th2012. New Classrooms. Work is nearing completion on our fantastic new classrooms. With any luck the boys should be moving into their new classrooms in two weeks time. Fingers double crossed! While the builders were in we also created a new handball area at the side of the school and is proving very popular. 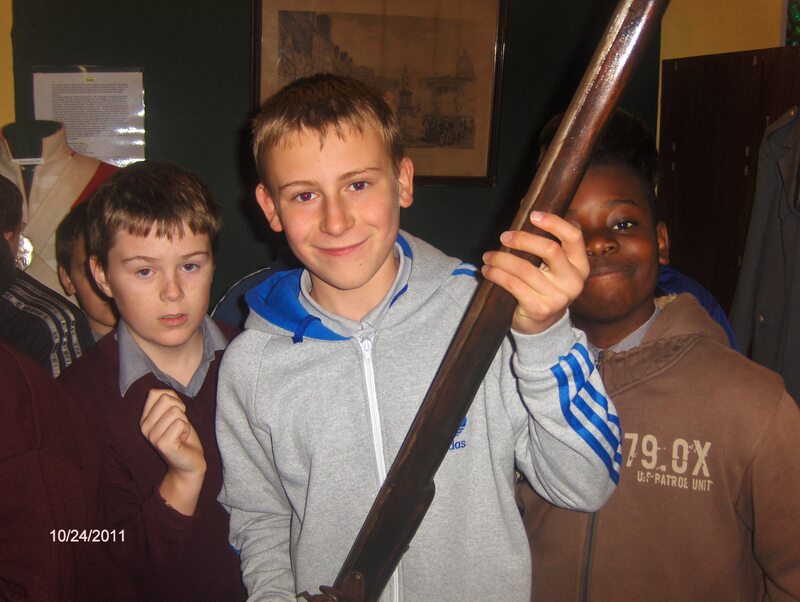 Chess proved so popular with the sixth class pupils that it is nowbeing introduced to fifth class. Lessons will run in the Carlow’s finest primary schools computer room each Wednesday between now and Christmas. Science Week. 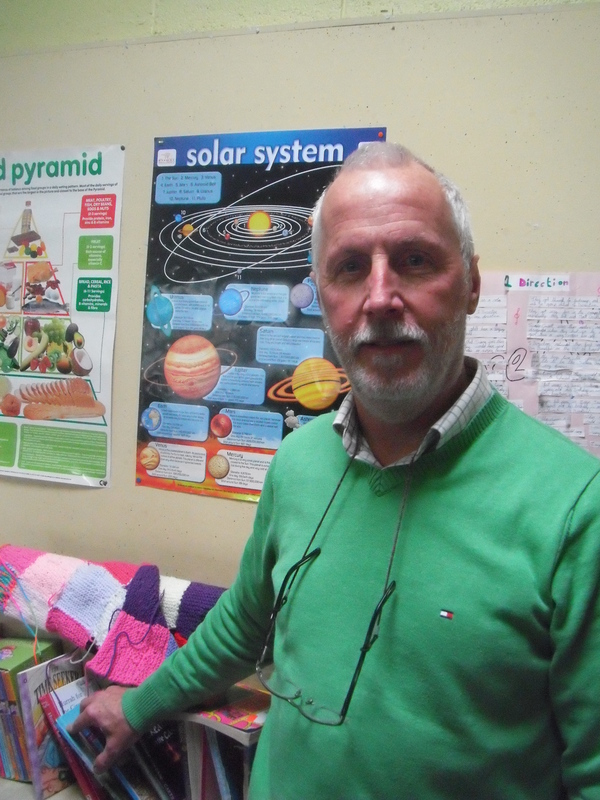 As part of its Science week activities Holy Family BNS Askea had a visit from astronomist Kevin Sweeney. Mr Sweeney spoke to each senior class for three one hour periods on our solar system and beyond. 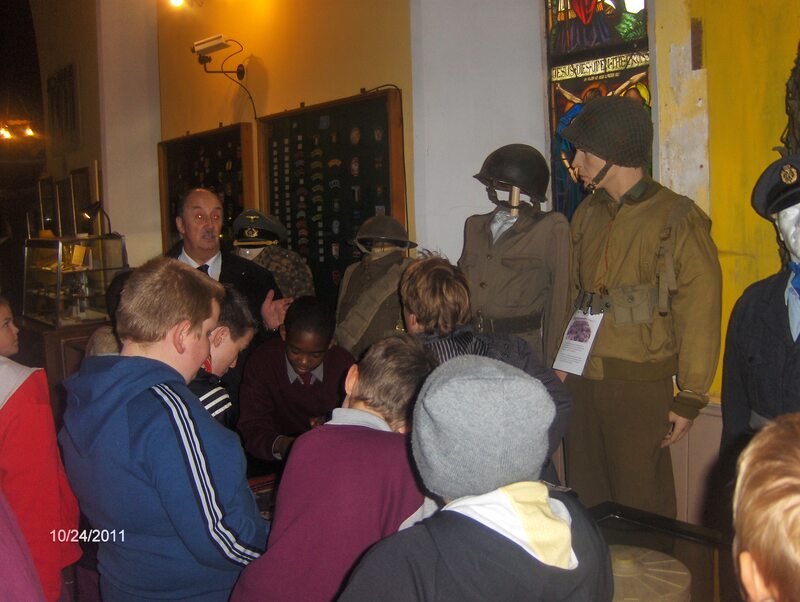 The boys were fascinated by these lectures and slide shows. It was a brilliant success which was reflected in the amount of questions asked. 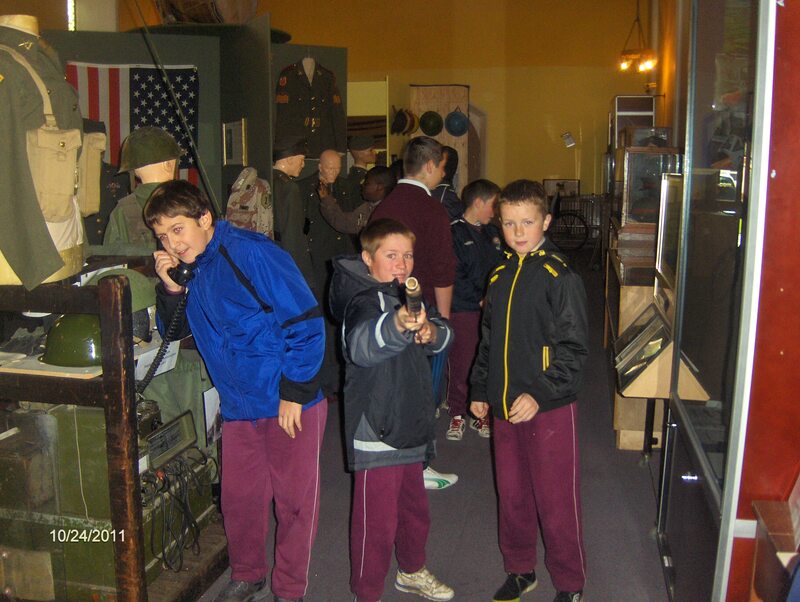 The boys in 6th class are already looking forward to Carlow IT to hear a real live American astronaut speak of his adventures. 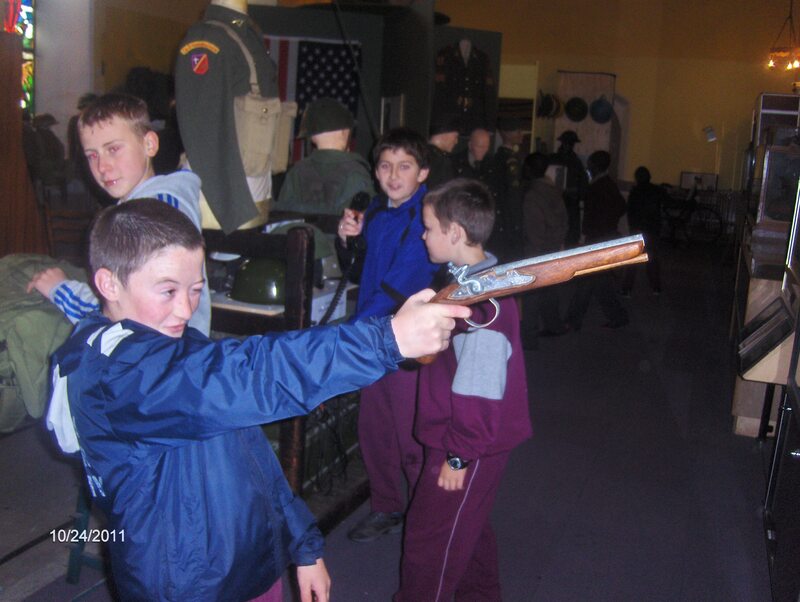 Carlow Military Museum. 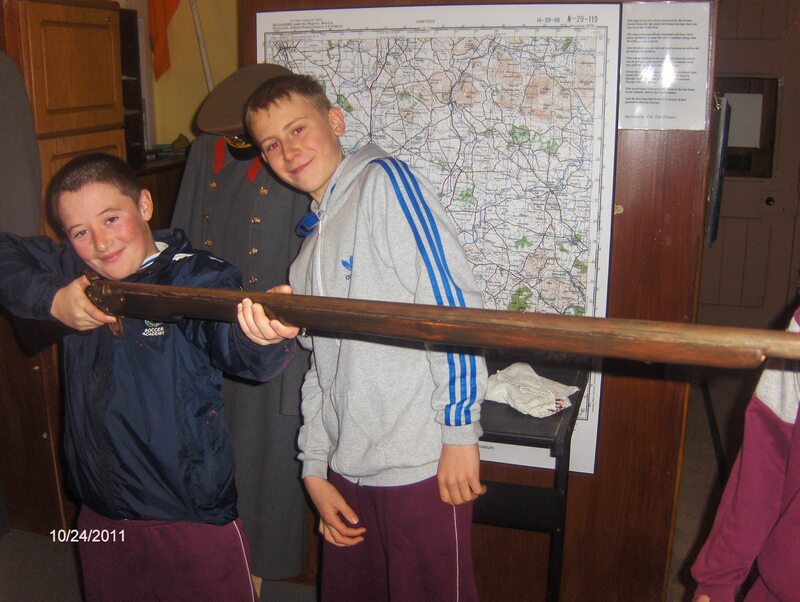 Holy Family BNS would like to thank Paul Munroe, curator Carlow Military Museum, who gave the sixth class boys an excellent tour of one of the finest military museums in the country. Well worth a visit at any time. 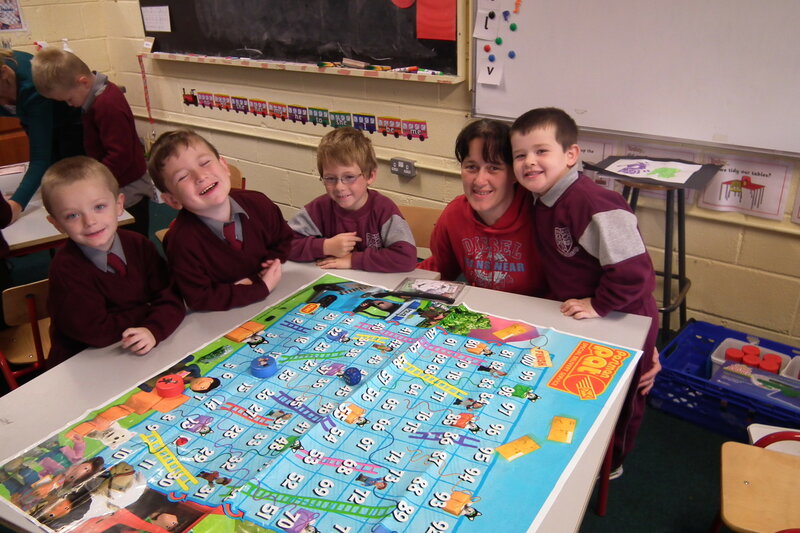 Mathletics: Holy Family BNS has enrolled 6th class as part of the Mathletics program. This is where children go online to practice their maths with excellent computer programs and compete against children from all around Ireland and the world. Holy Family BNS’s computer room was used to introduce the 6thclass children to this fantastic maths project. 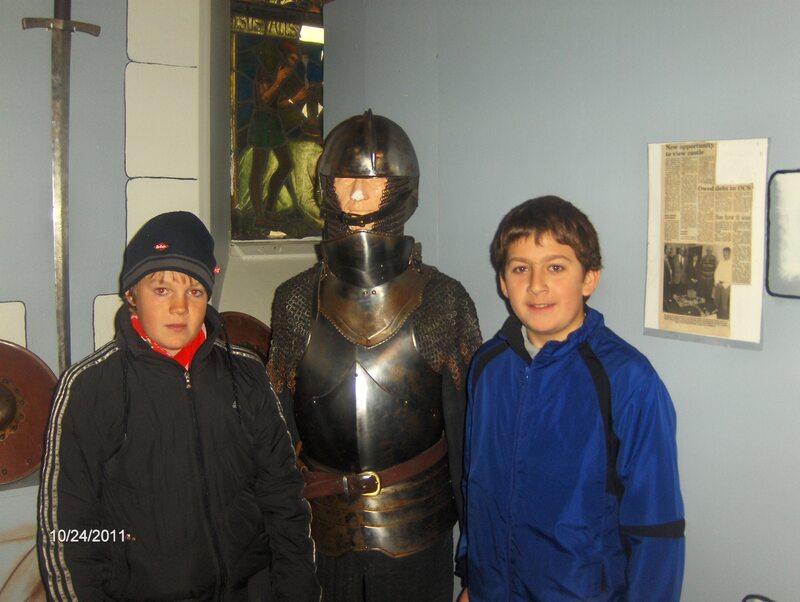 It is anexcellent project andvery popular with the children. Halloween Party. Holy Family BNS had great fun dressing up for Halloween. 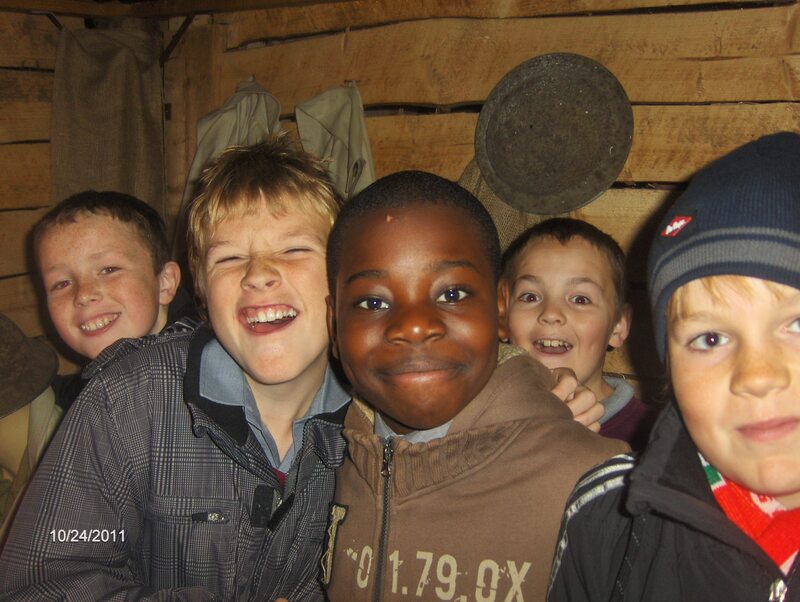 Over three hundred euros were raised for the school development fund. The children also had great fun playing board games. 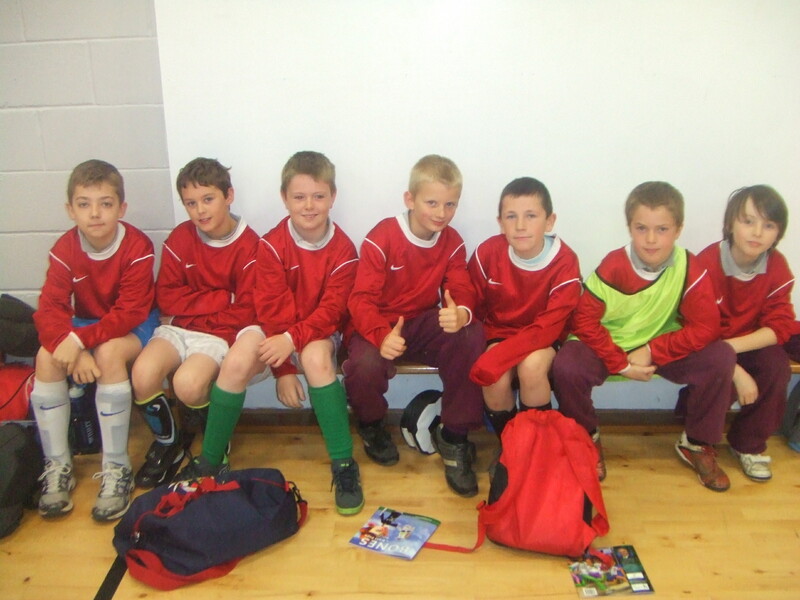 Primary Schools Carlow Soccer Blitz. 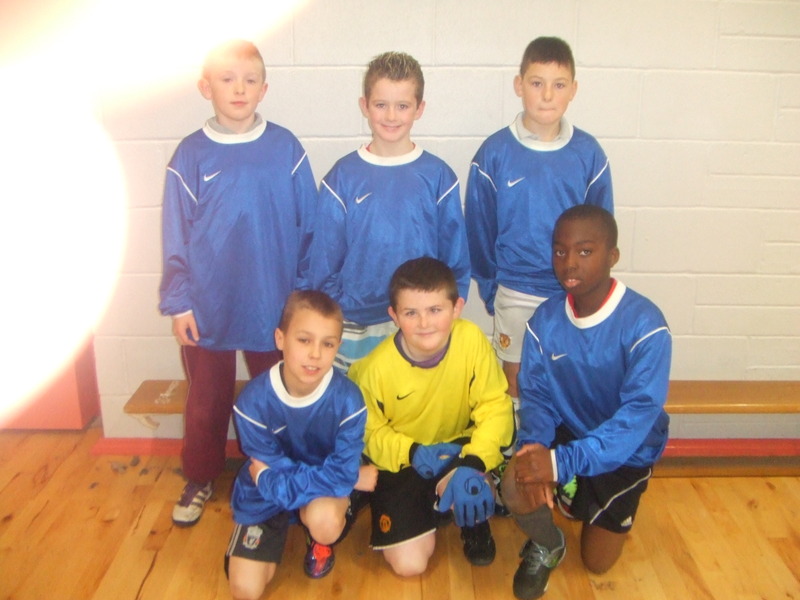 Well done to our fourth class indoor soccer teams who played so well in the FAI Inter Primary Schools Carlow Blitz. The boys played loads of games on Tuesday Nov 8th in Bagenalstown’s School Hall and had great wins over Bishop Foley, Myshal, Old Leighin, Drumphea etc However, the lads were beaten by a single goal in the final of the blitz with Leighinbridge NS. It was a very close and exciting game, with everyone giving their all in a great final. 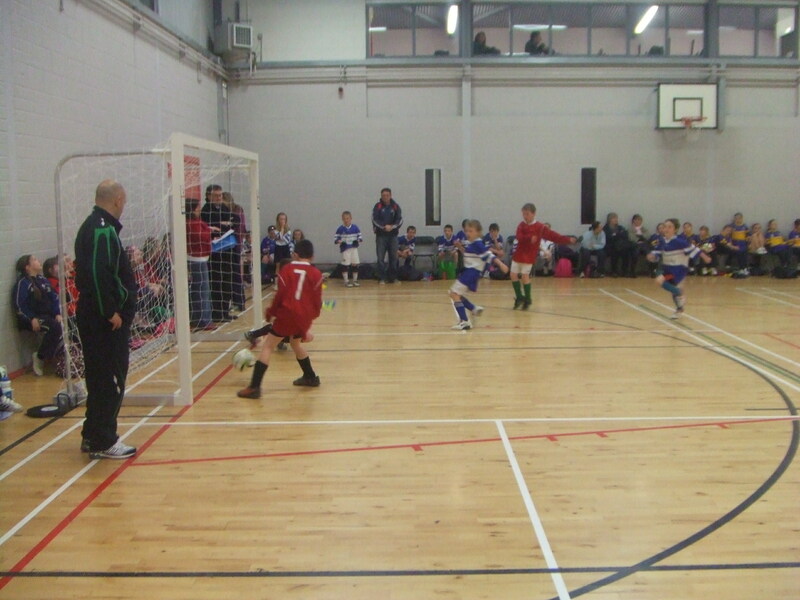 Final score Askea BNS 1 Leighinbridge NS 2 Well done Leighinbridge. See you next year! 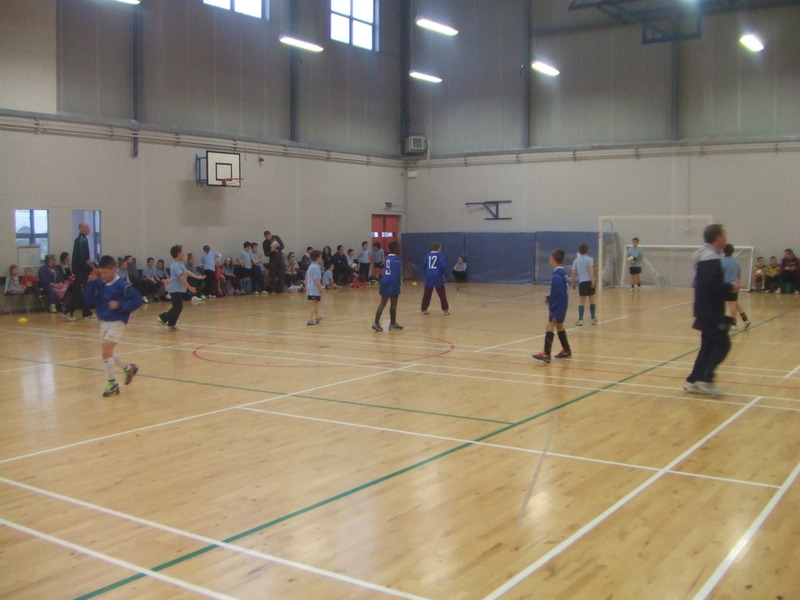 It was a fantastic day and the children were a credit to their schools and families for a very sporting and enjoyable day of soccer. Not even one yellow card was shown! A special word of thanks to Gary Coady, FAI development officer who organised this wonderful event.